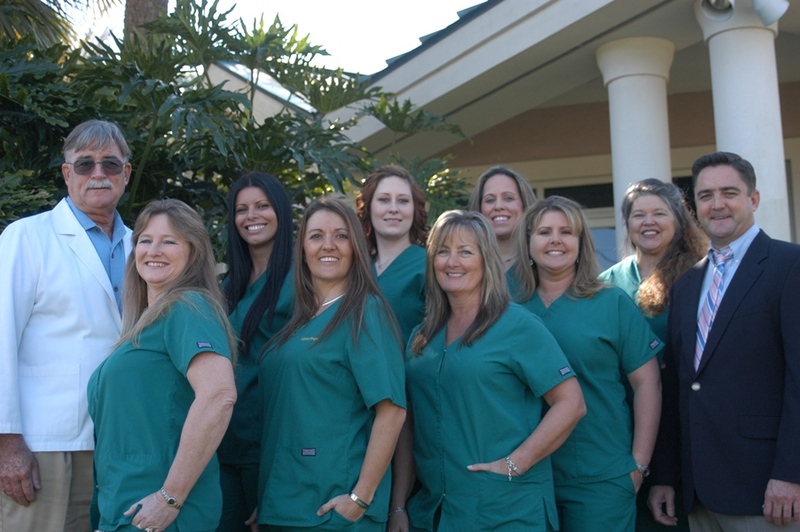 We are proud to serve Belleview, Florida’s dental needs. The doctors and staff at Belleview Dental Center have been serving the Belleview, FL community for years with state of the art dental technology, cosmetic dentistry and general dental services. Our doctors have over 50 years of experience combined and specialize in dental implants, dentistry’s most reliable tooth replacement option. We are always welcoming new patients and offer flexible extended office hours Monday – Friday. We look forward to meeting you and your family! 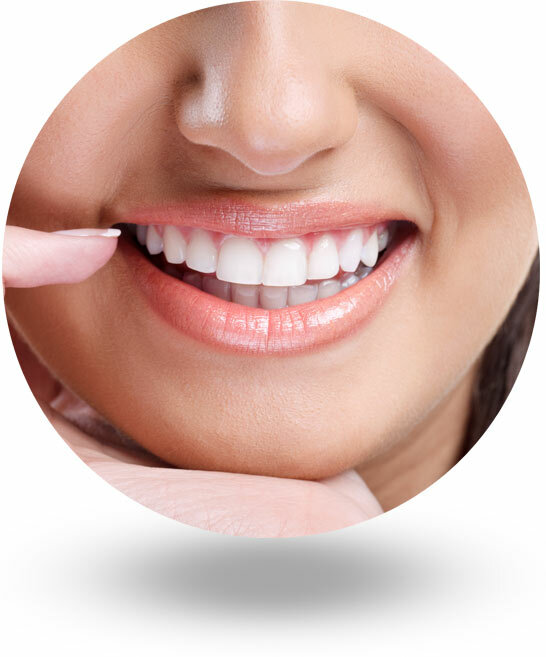 The appearance of your teeth is important to us and at Belleview Dental Center, we are committed to giving you the beautiful smile that you deserve. General dentistry covers a broad range of dental services, and at Belleview Dental Center we are proud to offer many of these to our patients. Belleview Dental Center enjoys seeing patients of all ages. Caring for your teeth starts at a young age, and paves the way for a lifetime of healthy teeth. When you receive dental care from the providers at Belleview Dental Center in Belleview, FL, you have the confidence of knowing you are receiving care from highly skilled dentists at a family practice that was established over 33 years ago. We are a family-owned practice dedicated to delivering the best in general, restorative, and cosmetic dental care. We are passionate about helping patients achieve exceptional oral health and a beautiful smile through perfectly planned dental exams and treatments. As a patient at Belleview Dental Care, you will enjoy compassionate, comfortable dental care designed to provide a lifetime of optimal oral health. You can trust your smile with us. Request an appointment by calling (352) 245-1188 or by using our online form.